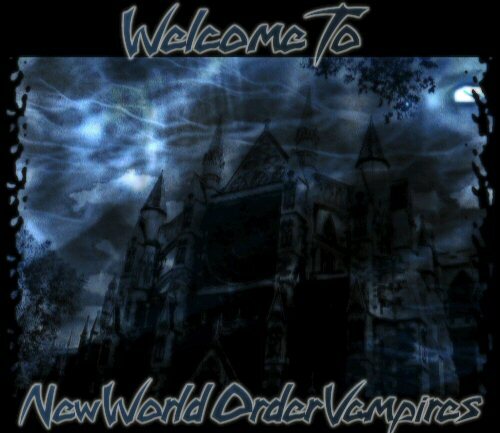 Welcome to New World Order Vampires. His word is law here..No and's if's or but's about it. Don't like it. Hit the X in the top right corner. This page was made for our son xXxLord_HawkxXx. We hope you enjoy it son.